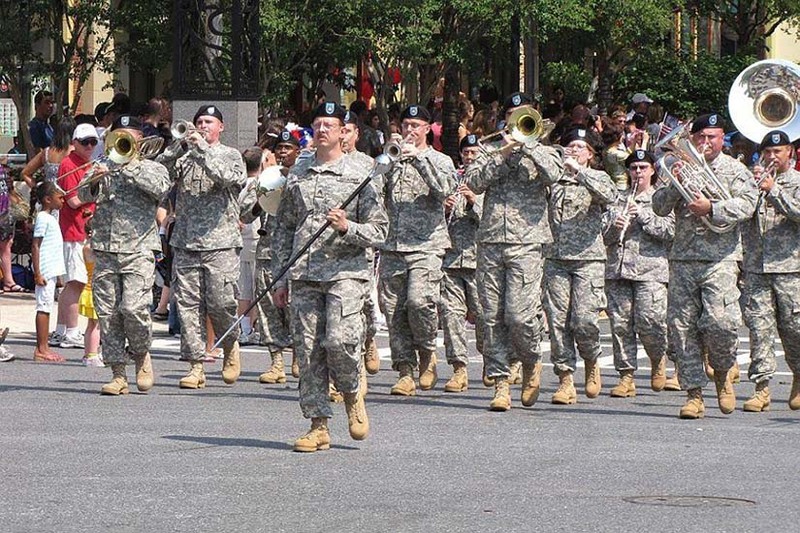 The D.C. National Guard’s army band is set to entertain locals for free this weekend. Musicians carrying trumpets, trombones and tubas will perform at the D.C. Armory Ellipse (2001 East Capitol St. NE) this Saturday at 3 p.m., according to a Facebook post. The army band’s members will play songs “classics from almost every musical genre,” according to a press release. 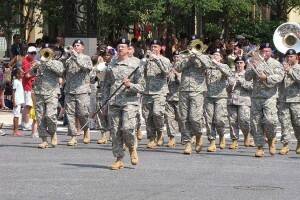 The performance, which just one stop on the 257th Army Band’s summer concert series, is free and open to members of the public. Locals will be able to catch a free flick in Southwest tonight. 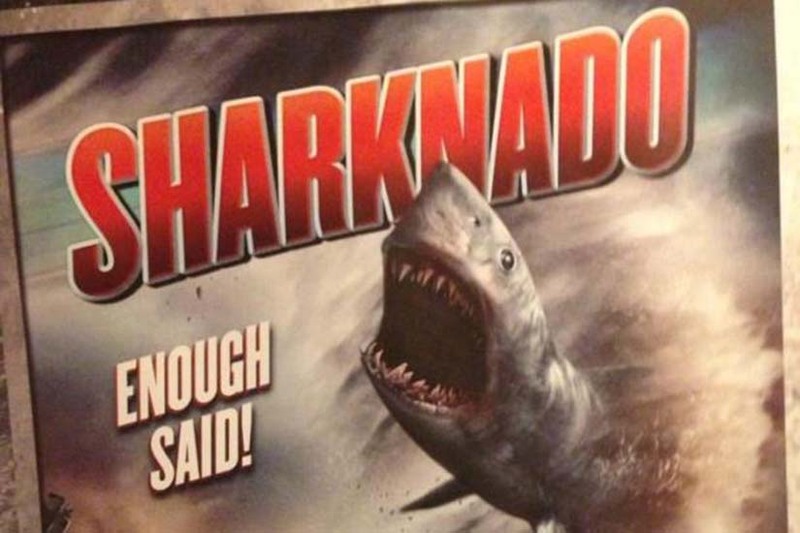 “Sharknado” will be screened at the Wharf’s Gangplank Marina Park (600 Water St. SW) tonight at 8 p.m., according to a Facebook event page. 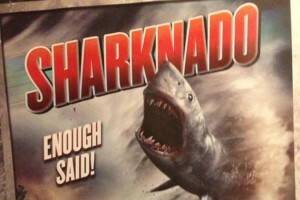 When a freak hurricane swamps Los Angeles, nature’s deadliest killer rules sea, land, and air as thousands of sharks terrorize the waterlogged populace. The development will show free “water-themed movies” every Friday night this summer as part of a promotion with Cantina Marina. Locals will be able to eat food, play games and listen to music for free courtesy of D.C. Police later this month. 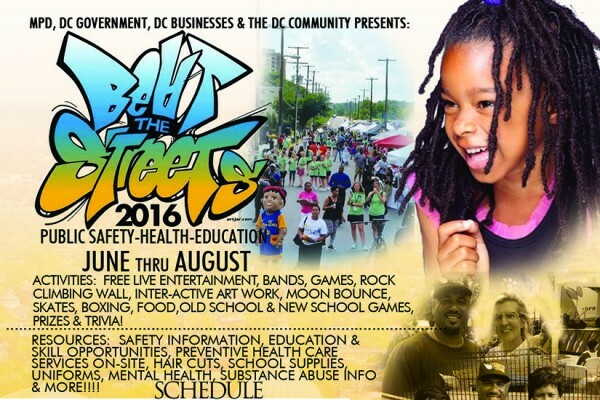 MPD is scheduled to host its annual “Beat the Streets” event for Ward 6 residents at the King Greenleaf Rec Center (200 N St. SW) June 29 from 2-7:30 p.m. 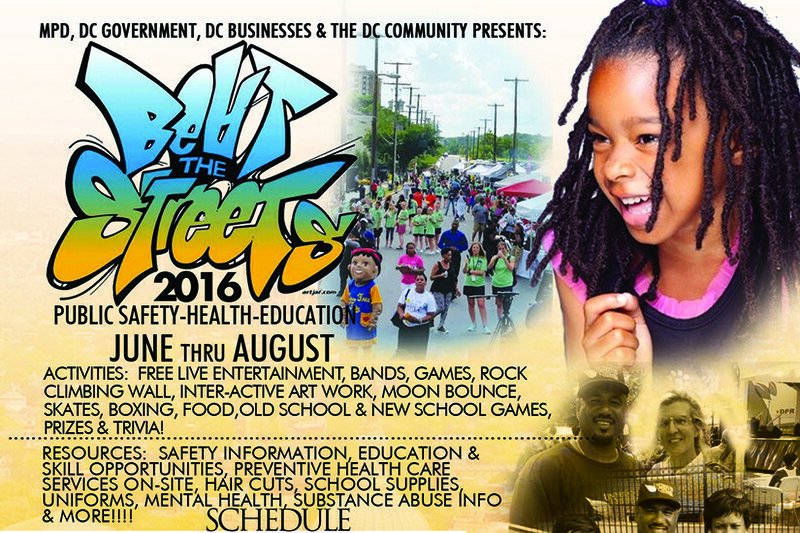 The event will feature free food, a rock climbing wall, a moon bounce and live music alongside giveaways of school supplies and uniforms, hair cuts and safety information. The event is meant to help local kids and teens “beat the streets, one neighborhood at a time,” organizers said. 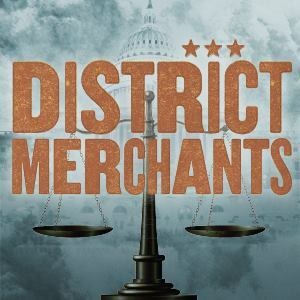 The forum, dubbed CrossTalk DC, will feature scenes from Shakespeare’s “The Merchant of Venice” and “District Merchants,” a D.C.-centric re-imagining of Shakespeare’s “Merchant” from playwright Aaron Posner. Caleen Jennings, a playwright and American University theater professor, will lead participants in small group discussions. Refreshments will also be served. Folger Shakespeare Library will host the CrossTalk DC Kick-Off Forum on Sunday, May 15. CrossTalk DC is a community engagement initiative to bring disparate publics together to think about race and religion thoughtfully and deeply, through the lens of literature and history. More than 14 CrossTalk DC conversations and forums will happen across the District between May and October. Two theater pieces will serve as the catalyst for conversation: The Merchant of Venice, Shakespeare’s brutal and still highly controversial play about prejudice, violence and materialism among Jewish and Christian characters written in 1596-97, and District Merchants, Aaron Posner’s re-imagining of Shakespeare’s characters as Jews and African-Americans living in 1870’s Washington, DC, and, later, Belmont, Massachusetts, which will receive its world premiere at Folger Theatre this June. Forum participants will listen to actors read brief scenes from both plays, then have an open discussion about identity and differences. The conversation continues over light refreshments. To RSVP, go to http://www.folger.edu/eform/submit/crosstalk-forum. 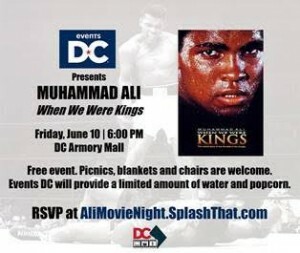 The list of movies that will be screened outdoors in NoMa this summer has been released. 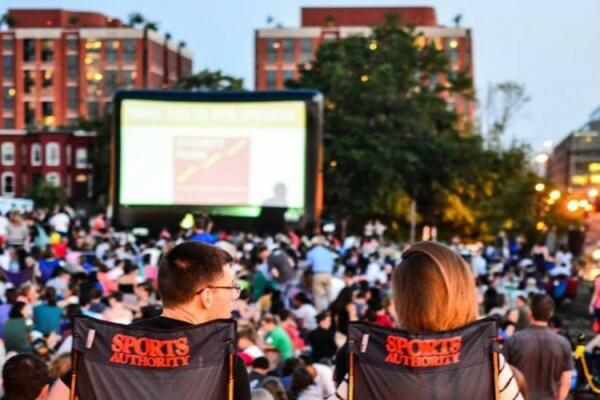 Earlier this month, the NoMa Business Improvement District, which hosts the annual outdoor film series, asked residents to vote for which movies would make the list. The theme of this year’s series is “Choose Your Own Adventure,” and voters chose a wide range of adventures, including “Princess Bride,” “Fast Five” and “O Brother, Where Art Thou?”. Organizers also added a special screening of “Purple Rain” starring Prince on Tuesday, June 7. All of the screenings will be held in the Storey Park lot at 1st and L streets NE. Gates to the park will open at 7 and movies will start at sunset. Chairs, picnics and coolers and kids are all welcome. Hundreds of gently used winter coats and other clothing and more than 11 tons of potatoes will be distributed for free Saturday at the D.C. Armory. The potato and coat giveaway is one of several annual events held by Helping Hands Inc, a local charity that also gives away food for Thanksgiving and Christmas. This is the first event that Helping Hands has hosted at the Armory at 192 19th Street SE. Helping Hands have collected a large amount of gently used winter clothing and at least 450 50 pound bags of potatoes, more than 11 tons. Greg Baldwin, the president of Helping Hands, said the organization gets bulk shipments of food and other donated items and distributes them for free whenever it can. There is no need to pre-register for the event, which will be held from 10 a.m. to 2 p.m., and everything will be distributed on a first-come, first-served basis. Those interested in volunteering to help set up the event can arrive between 7:45 and 8 a.m. to help sort the clothes into men’s, women’s and children’s areas. Photo via Helping Hands, Inc.
Free cookies will be up for grabs near the U.S. Capitol soon. 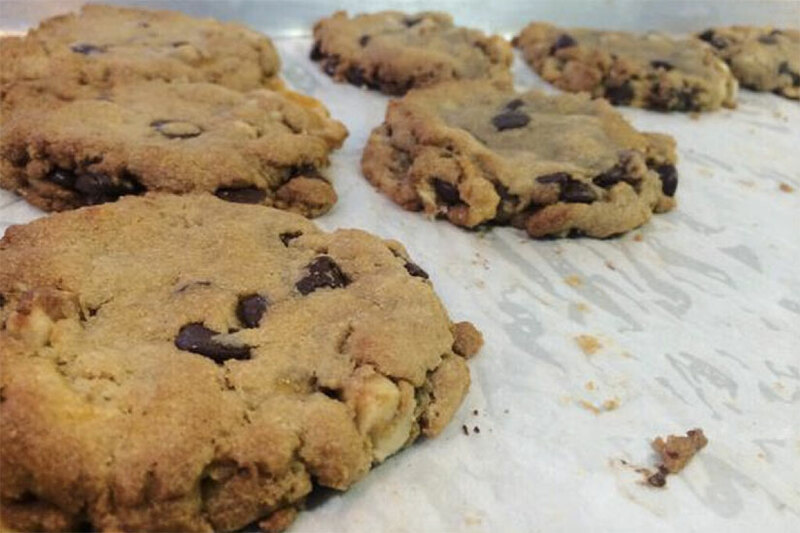 The Captain Cookie & the Milk Man food truck is set to offer free cookies outside Union Station and the Capitol South Metro Station today. The truck is scheduled to be near Union Station from 11 a.m. to 2 p.m. and Capitol South from 2:30 to 5:30 p.m. The complimentary treats are part of a “#ChipReady” event hosted by Visa, which is promoting chip technology for its credit cards. Students in Eastern High School’s Health and Medical Sciences Academy will become teachers for a day on Saturday as they lead a community health and wellness fair at the school. 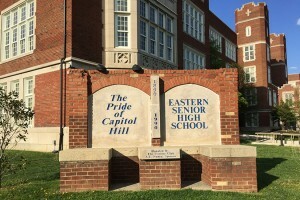 The fair, which runs from 11 a.m. to 2 p.m. at 1700 East Capitol St. NW, will be staffed by students in the academy, a special program for Eastern High students preparing for pre-med studies or careers in nursing. It will be the first time that students in the academy have hosted a public health fair. Students in grades 9-12 will give blood pressure, body mass index and other health screenings and will also present projects that they’ve worked on this past school year. The academy is a four-year program at Eastern with a curriculum focused on medicine and health. Staten says the school hopes that the fair will generate more interest in the academy among middle and elementary school students in the area. In addition to the student-led screenings and presentations, the fair will also include cooking, exercise and hip hop dance demonstrations. 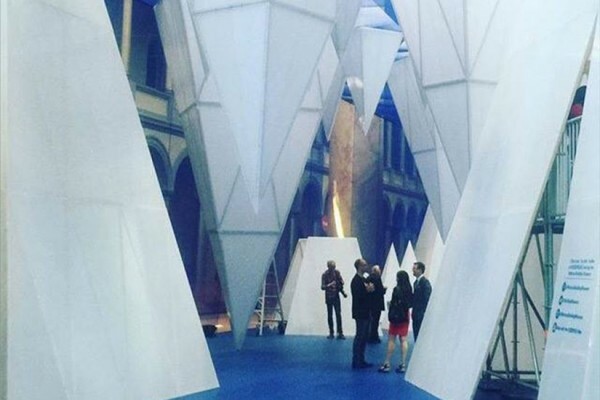 Capitol Hill-area residents can get free tickets to the National Building Museum’s “Beach” exhibit, a Nationals game and a Shakespeare performance next week. The “Ward 6 Week” begins with a Nationals game against the Miami Marlins Sunday at 1:35 p.m. The Nationals are giving Capitol Hill-area residents a limited number of free tickets to the game at Nationals Park. Locals can request tickets online. 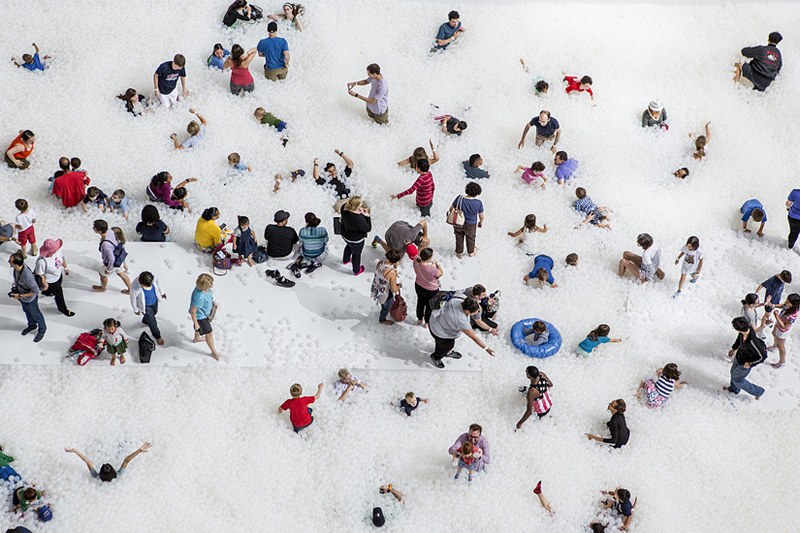 On Tuesday, Sept. 1, from 9 a.m. to 11 a.m., the National Building Museum will let Capitol Hill locals have free use of its Beach, which includes a pit with almost 1 million translucent plastic balls. Residents must bring a driver license or another form of identification that shows their home address to enter the exhibit at 401 F St. NW. Finally, on Wednesday, Sept. 2, the Shakespeare Theatre Company at 610 F St. NW will have a performance of “A Midsummer Night’s Dream,” which Capitol Hill residents can see for free. Locals can RSVP for the show online. 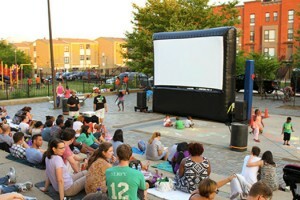 Free outdoor movie nights for children and their parents are returning to NoMa this week. Families can catch the 2014 adaption of “Annie” tomorrow, followed by “Happy Feet Two” July 7, “Rio 2” July 21 and “The Princess and the Frog” Aug. 4, according to the NoMa Business Improvement District, which started the “Family Film Night” series in 2011. All the screenings start at sunset in the Sursum Corda plaza at 1st and L streets NW. 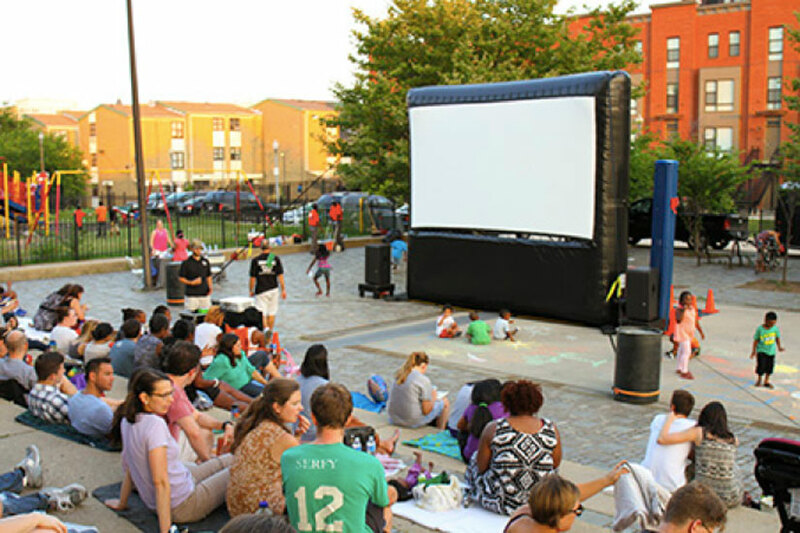 Free food and children’s activities will be available starting at 7 p.m.
On Wednesday nights until Aug. 12, the NoMa BID also holds free outdoor movies in the Storey Park lot at 1st and L streets NE. Capitol Hill visitors and residents can cool down with ice cream at no cost near the U.S. Capitol today. 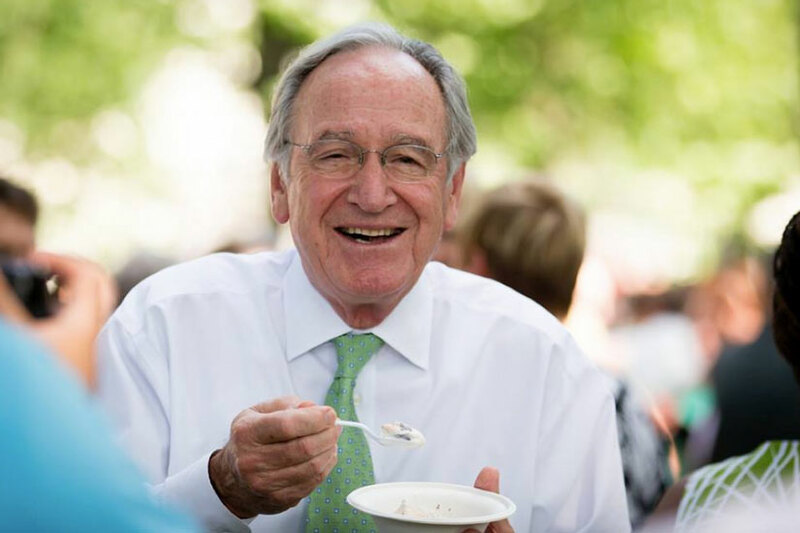 The International Dairy Foods Association will serve up free ice cream, frozen yogurt and root beer floats from 4 to 6:30 p.m. at the Upper Senate Park. The park is just west of the Russell Senate Office Building on Constitution Avenue, between New Jersey Avenue NW and Delaware Avenue NE. The celebration, now in its 33rd year, concludes the association’s annual lobbying blitz on the Hill. 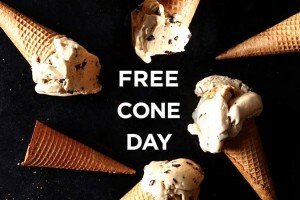 It’s the hottest day of the year so far, and Häagen-Dazs is handing out free ice cream cones. The Union Station outpost of Häagen-Dazs is participating in Free Cone Day from 4 to 8 p.m. Tuesday. Each customer can get one free children’s size scoop in a sugar cone, cake cone or cup, Häagen-Dazs says. For locations elsewhere, see the company’s location-finder tool. Free boot camp, yoga and Zumba classes will be held almost every day this summer in two parks in Navy Yard. Canal Park and Yards Park will host several morning and evening workouts from May 19 to Sept. 12, according to the Capitol Riverfront Business Improvement District. On select Sundays — June 21, July 19 and Aug. 16 — DCBFIT will have a family workout in Canal Park. Mondays at 6:30 p.m.: High-energy class in Canal Park. Tuesdays at 7 p.m.: Vinyasa yoga in Yards Park. 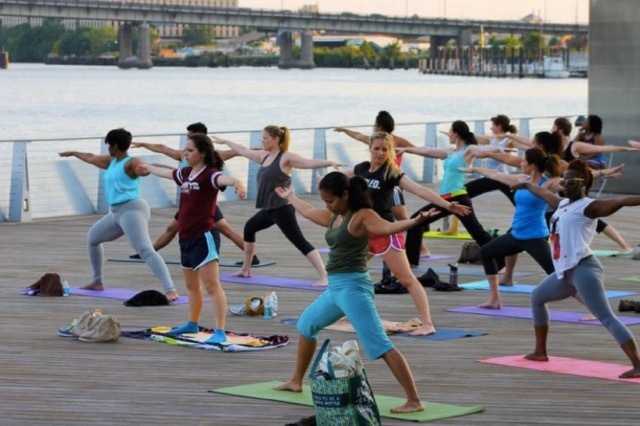 Wednesdays at 6:30 a.m.: Yoga class in Canal Park. Wednesdays at 6:30 p.m.: High-energy class in Yards Park. Thursdays at 7 p.m.: Zumba in Yards Park. Fridays at 6:30 a.m.: High-energy class in Yards Park. Saturdays at 8:30 a.m.: Boot camp in Yards Park. Third Sunday of each month (June 21, July 19 and Aug. 16) at 1:30 p.m.: Family fitness in Canal Park.